Don’t let your images die a digital death. 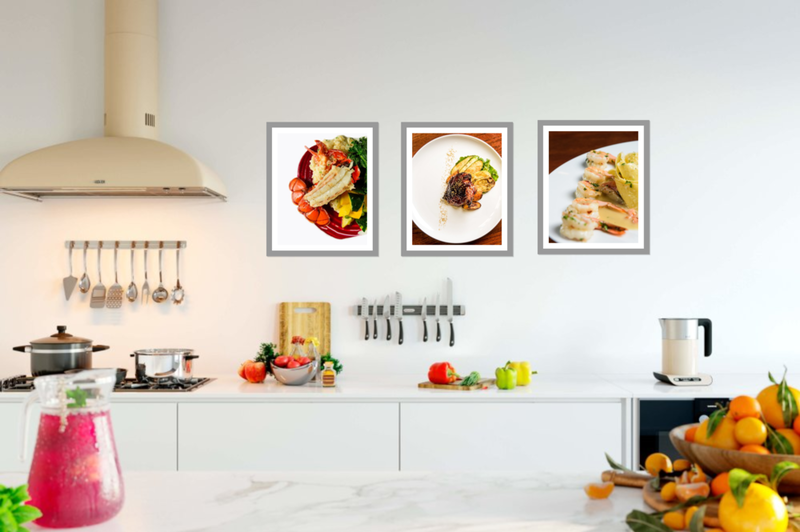 Let us help you create something unique with beautiful wall art. We will setup an initial design meeting where we discuss the products that fit your needs. Your photo shoot will be relaxed, organized and fun. You might even be tired of laughing so much by the end. About 1 week after receiving your proofs, we will schedule a follow up meeting to discuss the perfect products for your new images. 2-3 weeks later, I will hand deliver and even install your new wall art.